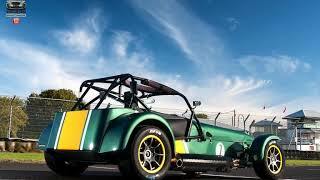 Caterham is out with its fastest Caterham Seven series ever buillt. 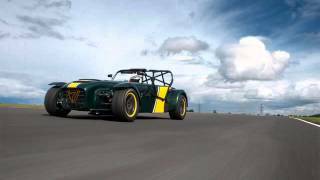 The Caterham R600 Superlight 2013 is powered by a supercharged 2.0L 4-Cylinder Ford engine which produces 275 hp and 200 lb-ft of torque. 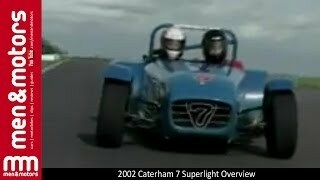 Per the official PR, the R600 will also be the first seven ever to feature forced induction technology, similar to the Le Mans Prototype SP/300.R. 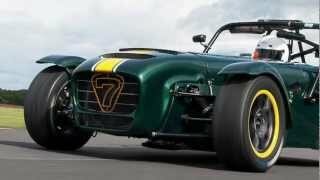 The performance specs for this all-new R600 is kept under the radar for now, but one can confer that the car would accelerate from 0 to 100 kmph (62mph) in less than 3 seconds. 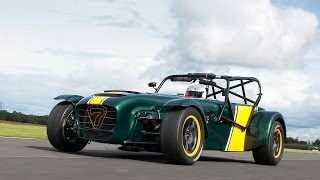 This new R600 Caterham will cost you £44,995 ( $74,000 ), quite a lot cash but hey who said this is going to cheap either!